Being well-versed with advanced technological features, a never-ending discussion also arises about the Node.js and PHP. Howbeit, these two platforms are capable enough for developing back-end application but still developers can be confused which platform they should opt. But, more importantly, they do not need to choose any language without exploring its scope and market preference. 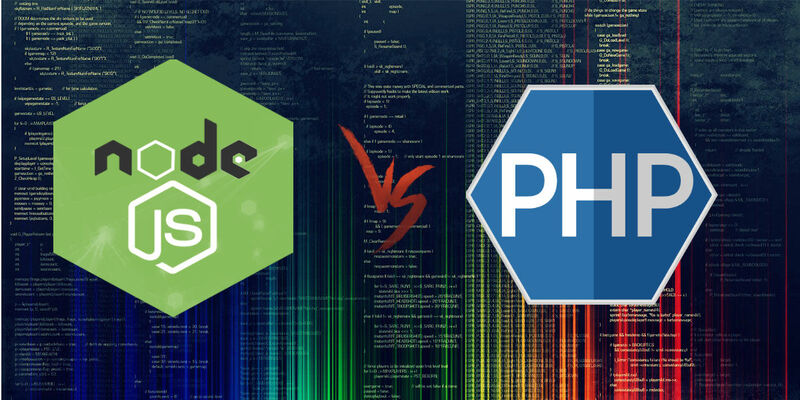 Here, we have a slight comparison in between, Node.js and PHP. This will assist you to understand what they are actually and how you can go with them. Although Node.js and PHP both are the best web development platforms. But, to select the perfect one is your choice. In this blog, we will describe some differences of Node.js and PHP and for which purposes it is better to choose Node.js or PHP. 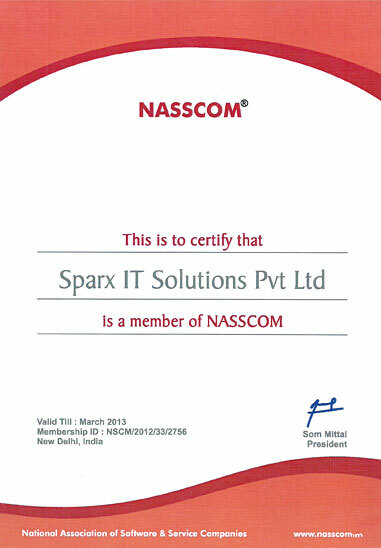 By using the perfect framework, it becomes very easy to create the server part. Framework is very useful to write the less code, easy to scale projects, and accelerate the development process through encouraging the modern development or functional programming practices. The most popular framework for Node.Js are Sails.js, Koa.js, Total.js, hapi, and Express.js. These Node.js development frameworks are used to organize the application according to the Model-View-Controller model, which uses the same data at distinct levels of development process to make it easier for teamwork. There are enormous frameworks which PHP include such as Symfony, Laravel, CakePHP, and Slim. According to their preference and experience with different solutions, developer can choose any framework for PHP web development. This is the major area where developer can feel confused while choosing the one of the best languages. There is a huge competition between these Node.js environment and PHP language which will perform better. PHP uses an interpreted compilation strategy that leads to less optimized code execution than a JIT. Now, PHP has come with HACK & HHVM open source run-time alternative with Node.js as HHVM uses a JIT compilation approach to achieve better performance. Node.js uses no-blocking event loop which utilized single thread so, it is super efficient to handle multiple concurrent requests. By this way, it performs multitasking within a short spam of time. PHP uses blocking process, because of this, PHP depends on multiple threads process to serve the web services request. If there is a heavy lifting done at user side and they put multiple requests then to access those request, server can run out of resources which can create delays in HTTP response to the client-side. Though it has been rectified these days, as PHP uses NGINX and Apache server to improve the PHP multitasking performance to some extent. Many user has done some performance benchmark testing on Node.js Vs PHP. This request is controlled by “Helloworld” benchmark uses PHP version5 with enabled OPcache. 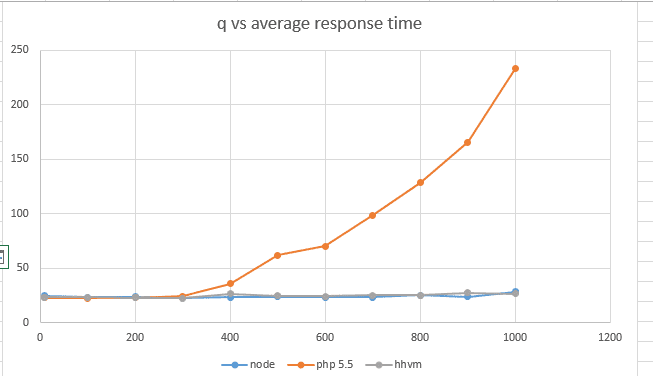 In this test result, you can check that the performance of PHP is less than of Node.js but performance of HHVM is better than ZendPHP and very close to Node.js. We are sharing some bubble-sort benchmark which uses Zend PHP 5.5.7 with OPcache enabled. If PHP depletes the available PHP process pool then response time degrades quickly. In this scenario, the HVVM performance is always similar to node.js if it sorts less elements like 1,000 or more. 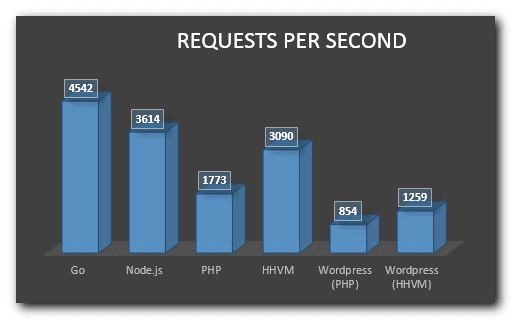 But with 10,000 sort element, Node.js performs twice as fast HHVM. If developer used different syntax for writing the code then there is a need of context switching. 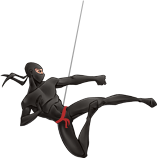 Modification between multiple coding languages takes to drop in the ability of the programmer. To write the backend code in PHP developer continuously switches between distinct syntax and languages. 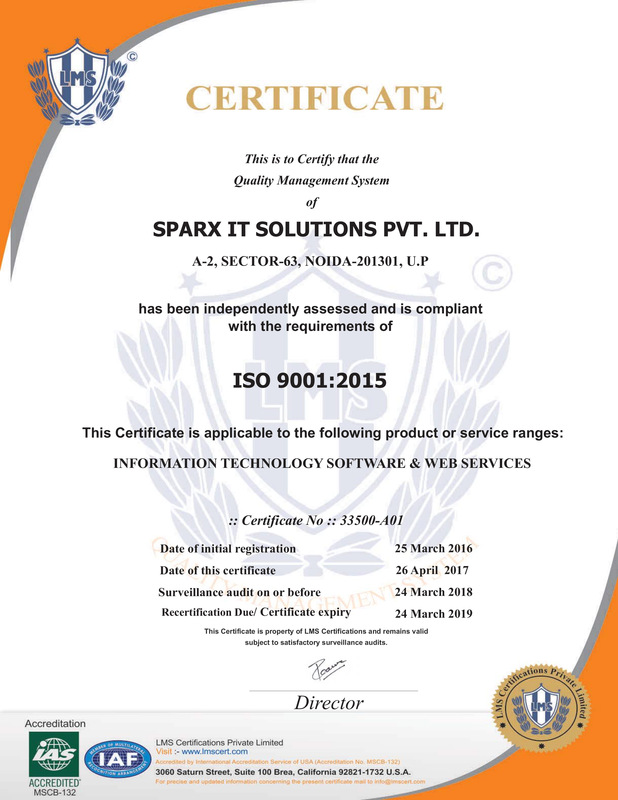 This is because PHP is primarily used as a part of LAMP stack which includes PHP for server side code, Linux and MySQL for database. All of these have different syntax. Thus, user needs to switch the language to adapt the features of LAMP. 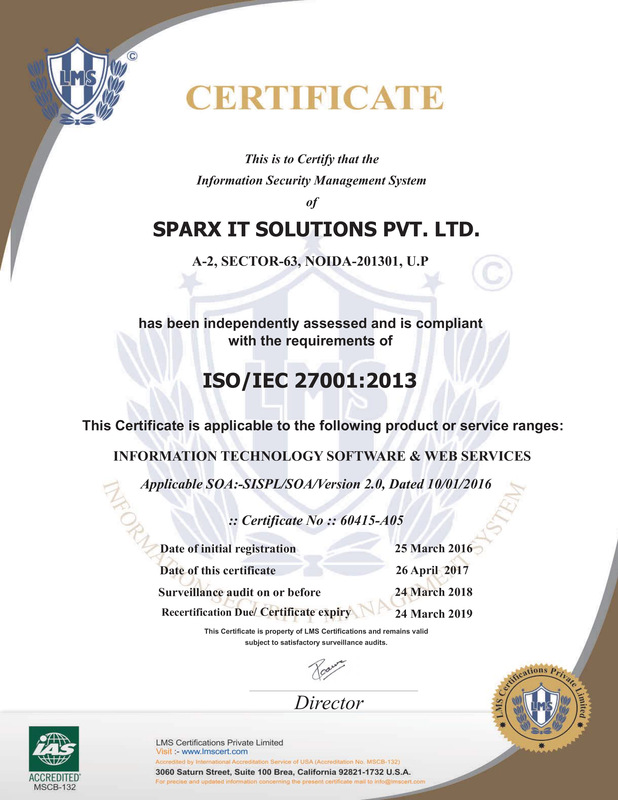 To conclude, we can say that both language is better and it is up to you which you choose for developing any web and mobile application. But the major things which is really need to follow all the developer that is to adapt the new technologies. 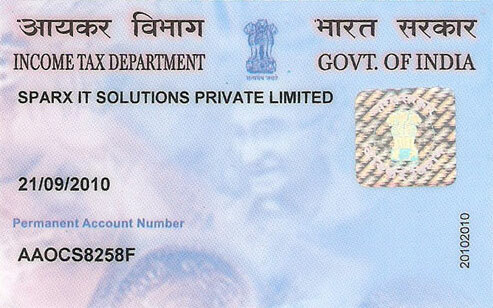 As in this digital world, every week a new upgradation is come in existing technology or a new technology may come. In some cases PHP is good as it is easy to learn and popular and it supports a significant amount of professional programming technologies. And in some case, Node.js is very useful in creating very efficient apps and once the code is cached, the only thing that keeps transferring is data. If you are planning to develop any app then you may hire CSSChopper as the best web development company. Our team is experienced in Node.js development and PHP programming who will help you in developing the attractive and fascinating website. Obliged for helping this kind of factual blog post. People love to praise the speed of Node.js. There is no overhead to slow down the performance of website. Before hiring node js developer your blog will really help me out as i am going to hire node js developer for website development. The information provided in this blog is really up to date. Apart from presenting comparison of Node.js and PHP, you also shared about the pros and cons of these two platform which is genuinely profitable for me. I found this blog very useful that it provides detailed information about Node.js vs PHP. It contains facts about performance of Node.js and PHP which are more helpful when picking any of one.